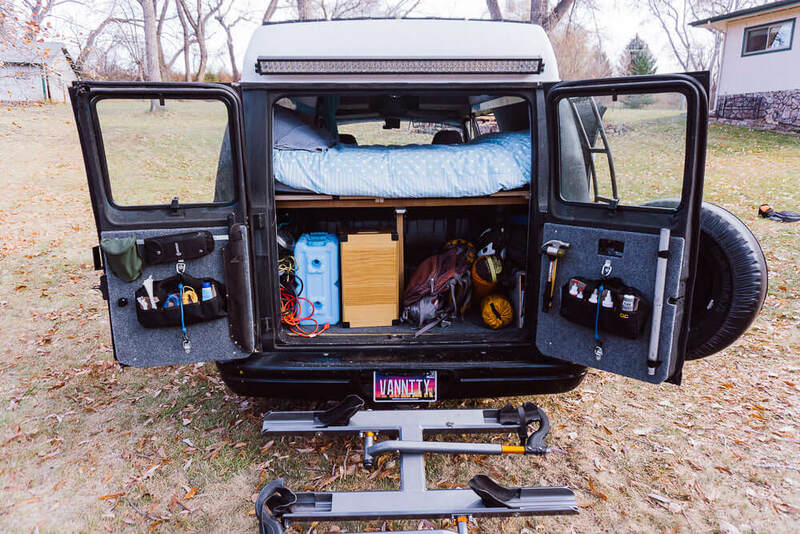 Welcome to the first floor entertainment plaza: the van living space. It's a Swiss-army of a living area that includes a kitchen, bedroom, office, storage, lounge and sometimes bathroom. I wanted to do something a bit different for lighting. Rather than just make it smell, feel, and taste classy, I wanted to make it look classy.